The pursuit of “true love” is everywhere you look! It’s romanticized on TV and in the movies we watch. There are books about it, songs about it, Internet dating, and even seminars on it… all of which are designed to “help” you find that special someone to love. So here’s the question: Why is “true love” so elusive? Could it be that the picture of love we see in today’s culture is nothing more than an illusion? If so, what does real love look like? In this 10-part series, you’ll discover that there is a better way to find love, stay in love, and grow in intimacy for a lifetime. 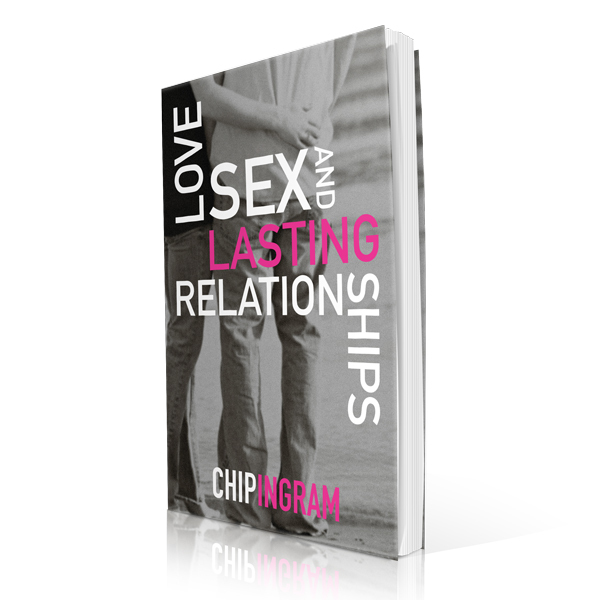 Join Chip Ingram as he unpacks Ephesians chapter 5 and delivers to us God’s prescription for building relationships that love and last for life. This small group series includes powerful teaching from Chip Ingram and an engaging study guide designed to encourage meaningful dialogue and practical application.